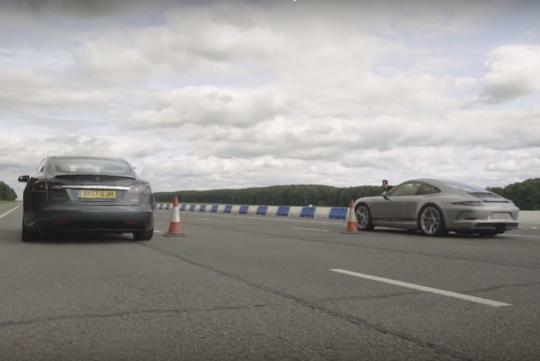 Well-respected motor journalist Chris Harris takes the Tesla Model S P100D for a spin finally. Watch the review and see what he has to say. As one of the most hyped cars on the net with countless videos of it winning drag races against supercars, Harris will give us his thoughts on whether the car is just a one-trick pony or the future of automobiles.